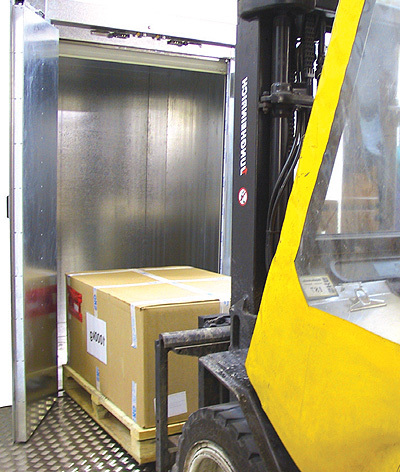 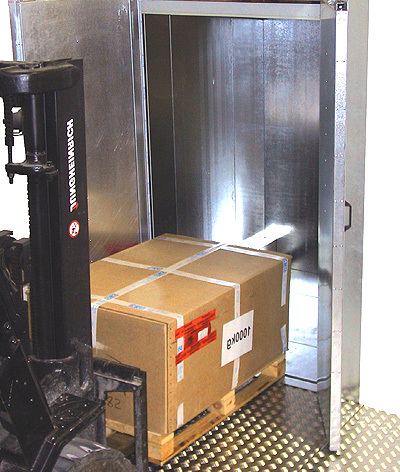 Our range of goods only lifts are specifically designed for use with supplies, equipment and other loads in an industrial or commercial setting. 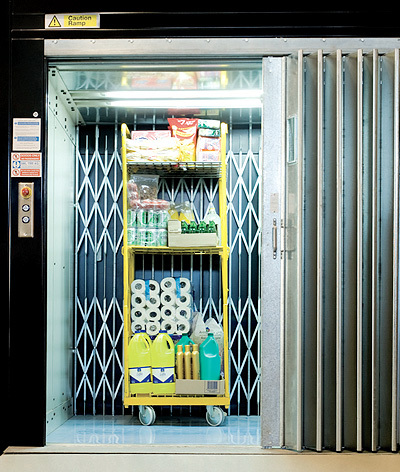 Goods only lifts are not suitable for humans travelling between floors. 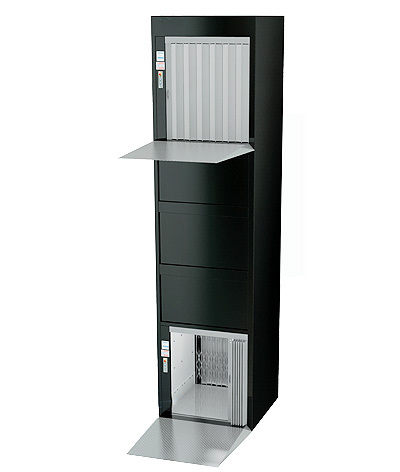 Our goods only lifts feature a modular structure with a self-supporting design, which eliminates the need for a pit and shaft. 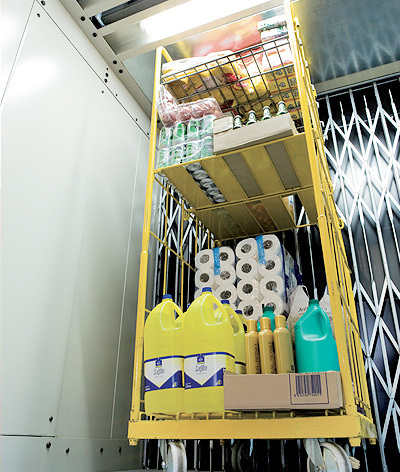 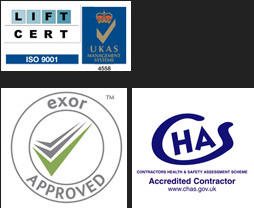 This means that you can benefit from our high performance goods only lifts without the need for expensive or time-consuming alterations to your building. 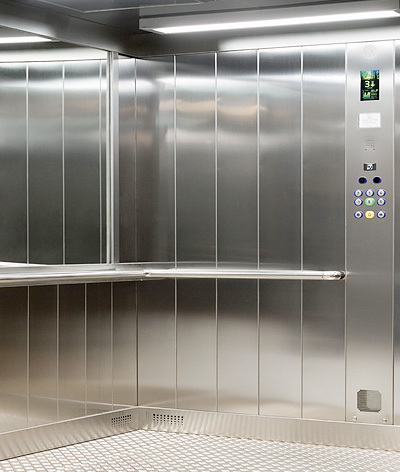 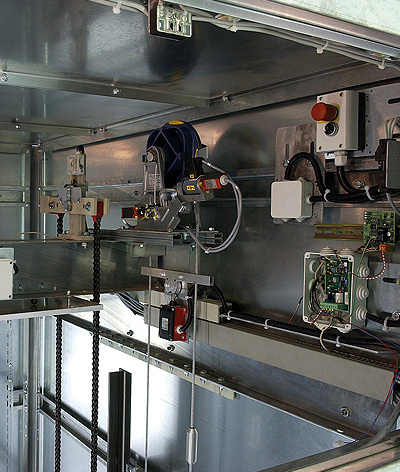 Whether you are looking for a bespoke Goods only lift, require maintenance on a existing installation or would like to speak to us about our comprehensive service packages, call or e-mail our customer service team today to discuss your requirements.